To ensure an efficient multichannel e-commerce strategy, the question of stock management is essential. Poor management could have dramatic consequences for your business. A visitor who wishes to order a product that is no longer available will make you miss a sale – which is already a negative point. 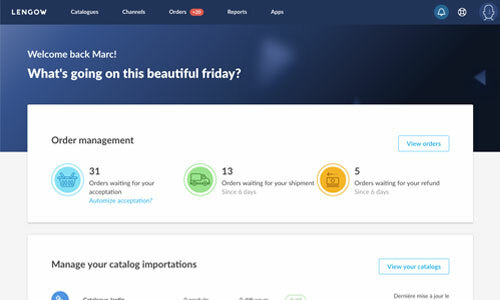 Worse still: a buyer who purchases a product from one of your online shops and has their delivery cancelled because you realise too late the product is unavailable. That will definitely mean a negative evaluation, which will not help your e-reputation. 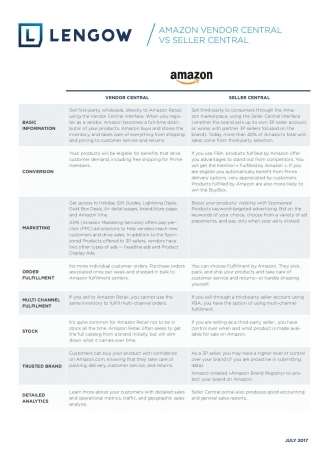 Managing your stock and keeping it updated, making sure your customers have problem-free access to your products: these are key components of multichannel e-commerce. 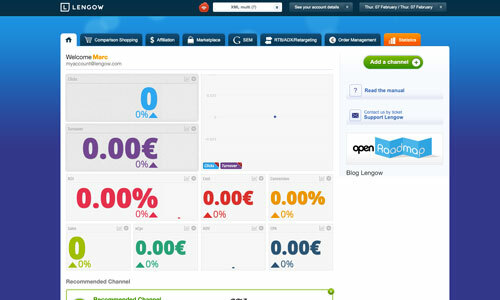 responsive, meaning that you need to know your stock status in real time for each sales channel. As such, a multichannel e-commerce solution will be of great help to you. It will enable you to manage your stock for each of your sales channels – in a centralised and synchronised manner – and to receive an alert when your stock reaches a critical threshold and it is time to restock!